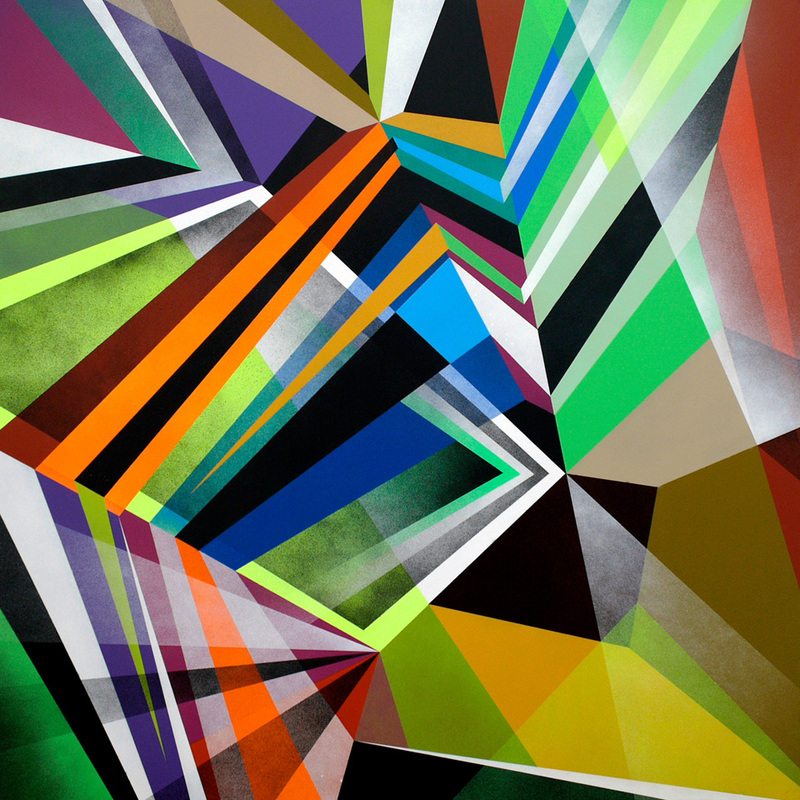 The start of July saw the opening of the Rudimentary Perfection show at the Recoat Gallery in Glasgow which was tipped as the UK’s first comprehensive Graffuturism Group Exhibition. The show included works from She One, Duncan Jago, Jaybo Monk, Matt W. Moore, Augustine Kofie, Nawer, Morten Andersen, Poesia, Derm, and Mark Lyken. With all the participating artists traveling to Glasgow for the show, the gallery extended the project into the streets with the artists painting murals across the city.Check out some of the work in the video below. Go torudimentaryperfection.blogspot.com/​ to see and read more.